After we got through a drab and dreary winter, being able to say hello to spring is a great feeling. 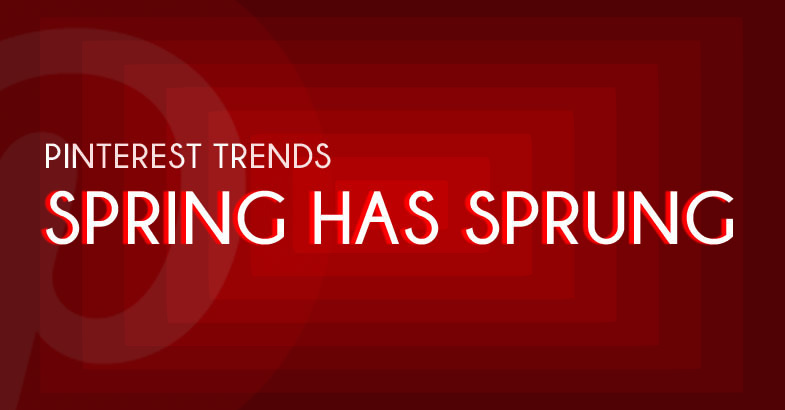 To help you make the transition from winter to sunny spring, there are many ways to transform your home. Featured above are just a few ideas that can transition your home to be cheerful and bright. 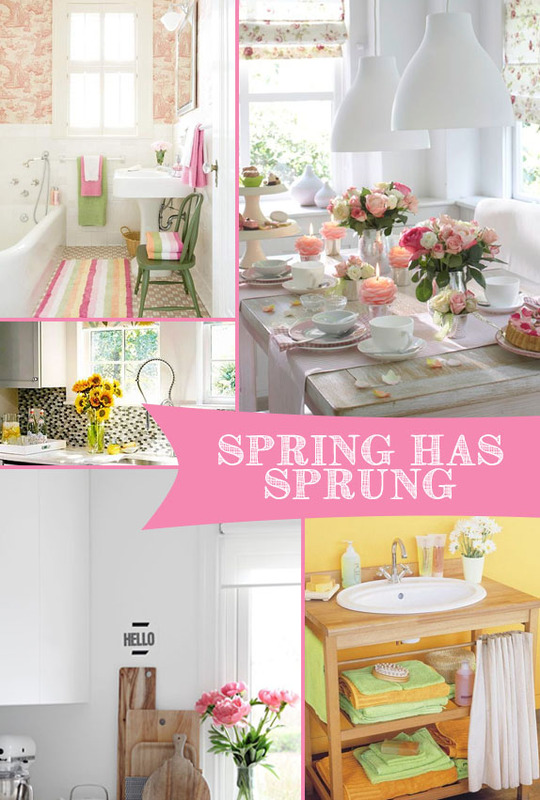 You can simply add fresh flowers to your kitchen or bathroom counters to bring spring into your home. Opt for flowers that come in fresh, vibrant colors. This small punch of color will instantly get you into the spring frame of mind! If you want to take it one step further, gather accessories that can completely change the feel of your kitchen or bathroom. Change out plain towels for colorful, add a playful rug and add some spring accessories to the counters. You can be extremely bold by creating an entire spring centerpiece for your dining room table. Add light pastels, fresh flowers, table runners and other spring accessories to complete the look. Need some more inspiration? 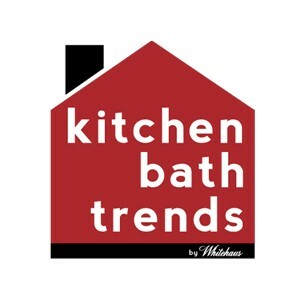 Check out Kitchen Bath Trend’s Spring Has Spring Pinterest Board!